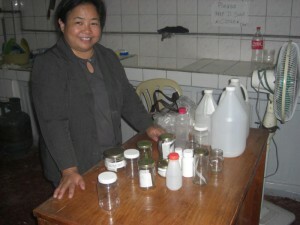 One of the major challenges that farmers’ groups face in developing countries is packaging and labeling. 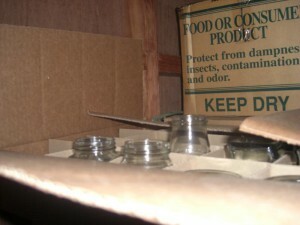 Proper packaging and labeling is a must in order to sell processed food. Generally speaking, however, packaging machines are too expensive to buy. It is very often the case that local people do not know how to package food, what kind of material should be used for the packages, or what kind of information the labels should carry. I would like to introduce an effective approach to address these issues that one of the provinces in the Philippines has adopted. 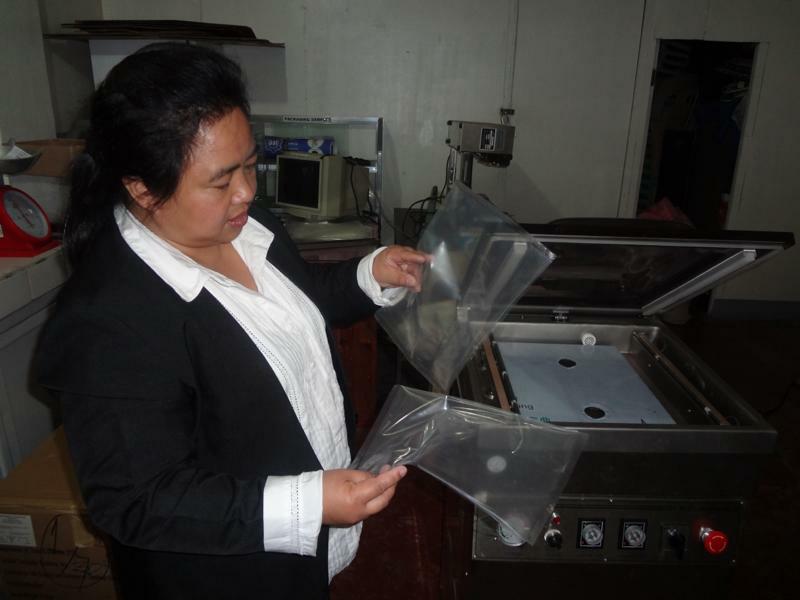 The Department of Trade and Industry (DTI) in Mountain Province, Philippines, started a rental system of packaging machines in 2011 through financial support by the provincial government. They responded to a suggestion which arose at one business conference organized by DTI, where the significance of packaging and labeling was emphasized to develop small businesses. DTI Mountain Province held a meeting with local people where they discussed what kinds of packaging machines would be necessary. 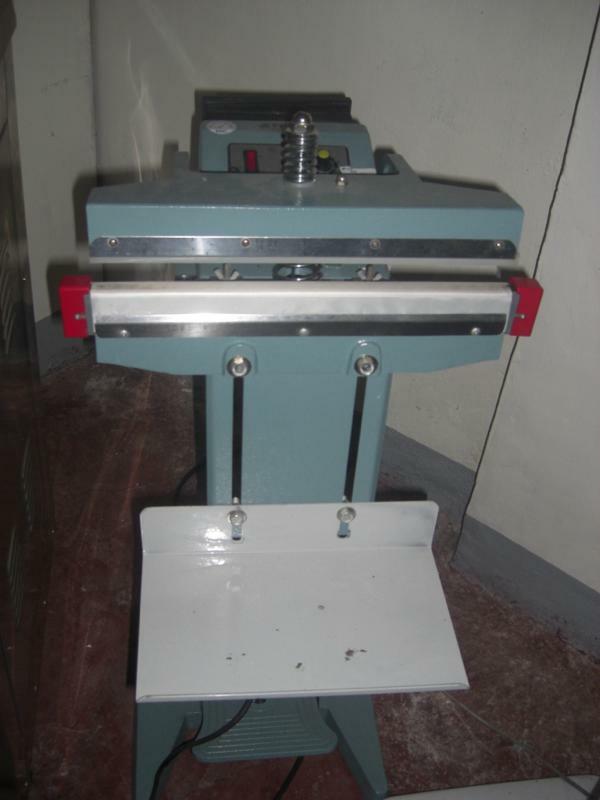 Based on the discussion, DTI Mountain Province purchased several packaging machines from a supplier in Manila, who imports machinery from Japan and Korea. 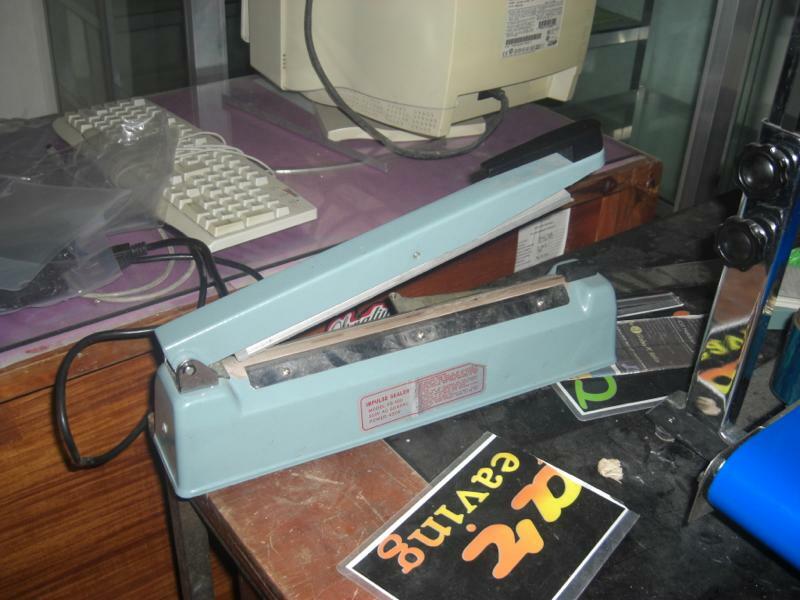 They use the basement of the DTI office building as a packaging room, which is open for their clients. Local business owners who are registered in DTI Mountain Province can borrow the machines for minimal fees, which is equivalent to 1% of the total product retail price. For instance, if they use one of the packaging machines to pack 250 packs of potato chips that will sell at 10 pesos each, they have to pay 25 pesos. 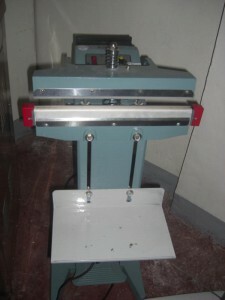 Foot-operated sealers are easy to operate. Just set the timer, insert the bag between the sealing bars, press down on the foot pedal and release it after the timer goes off. To ensure sealing quality and improve the appearance, hold the pedal down for an extra second after the timer goes off. 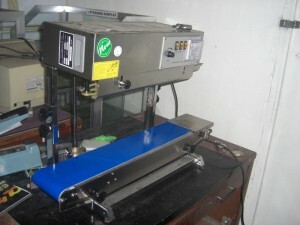 <Vacuum Packer>Foot-operated sealers are easy to operate. Just set the timer, insert the bag between the sealing bars, press down on the foot pedal and release it after the timer goes off. To ensure sealing quality and improve the appearance, hold the pedal down for an extra second after the timer goes off. Vacuum packing or vacuum packaging is a method of packaging that removes air from the package prior to sealing. The purposes of vacuum packaging are to extend the shelf life of the product by removing air, and to reduce the volume of the whole product with the compact package. 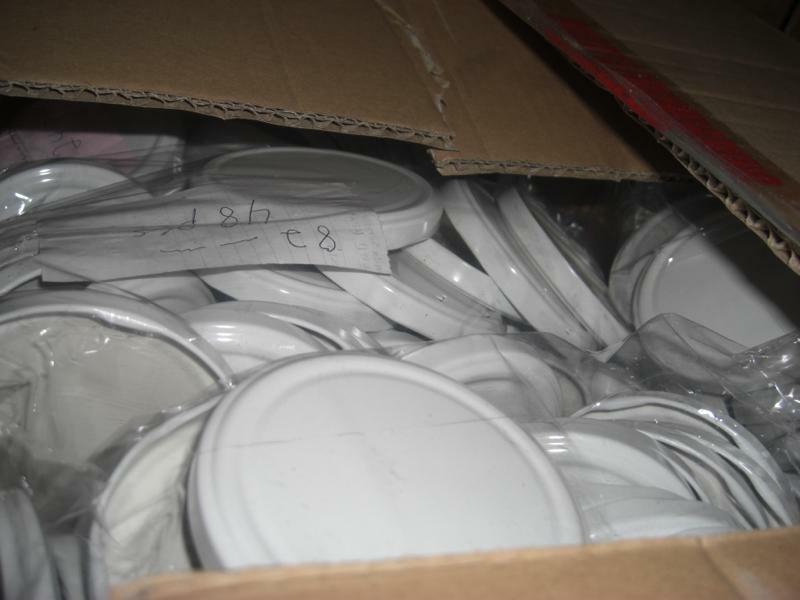 DTI Mountain Province also purchases different kinds of packages in bulk, such as nylon bags, plastic containers, glass bottles, lids, etc., from businessmen in Manila who import packages and containers from China. DTI Mountain Province sells them to those who are registered with the DTI office. Depending on where they live, it might be difficult to buy appropriate packages or containers for food. In Mountain Province, business owners who are registered with DTI do not have to go to a big city far away from their home just to buy packages or containers. What is better, since DTI purchases packages and containers in bulk, local people can buy them at lower prices than when they buy them by themselves. This bulk purchase activity for small businesses is also a good public service! DTI Mountain Province provided registered business owners with training on packaging and labeling. 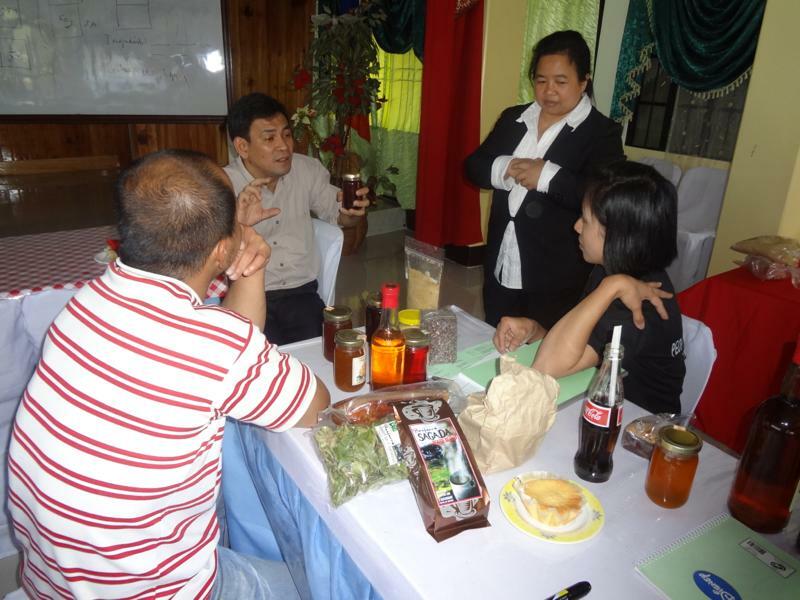 They invited trainers from the Philippine Trade Training Center of DTI, and the Philippine Packaging and Researching Center of the Department of Science and Technology (DOST) to help them with the training. After the sessions of lectures, individual counseling was available for the participants. The trainers gave them detailed advice on packaging and labeling that were appropriate for each specific product. 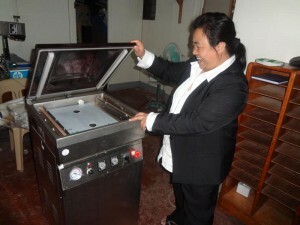 In small business development assistance, how advanced DTI Mountain Province is!